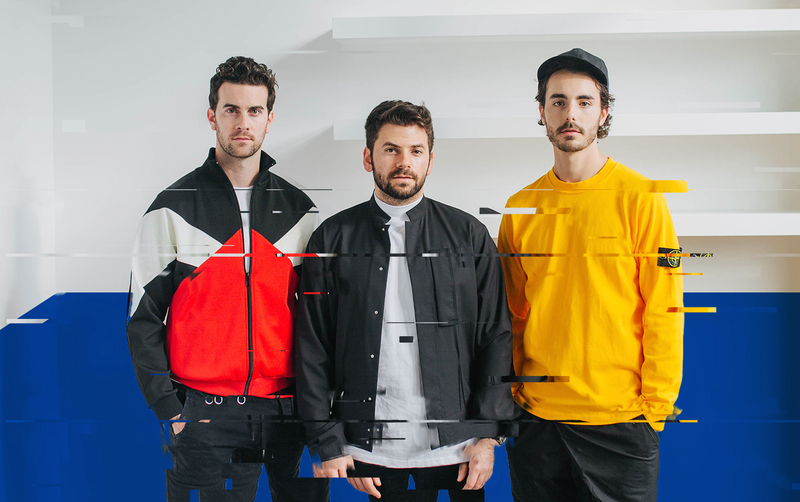 The Shadowboxers (Adam Hoffman, Matt Lipkins and Scott Tyler) will also be joining Justin Timberlake’s Man Of The Woods Tour for select dates on the tour’s European leg beginning July 3 in Paris. The group received plenty of critical praise during the Spring US run, where they opened 30+ dates from March to early June. In celebration, the group will release a remix of “Shadowboxer” by French DJ/producer Hugel on June 29. The song originally appeared on the band’s debut EP APOLLO, which was released in March via Villa 40/Sony/Red Music. Tickets for the tour are on sale now, with VIP information coming soon. Originally creating buzz with their YouTube cover of Timberlake’s “Pusher Love Girl,” the trio have since garnered over 4.5 million streams of original material on Spotify and Apple Music to date and growing.